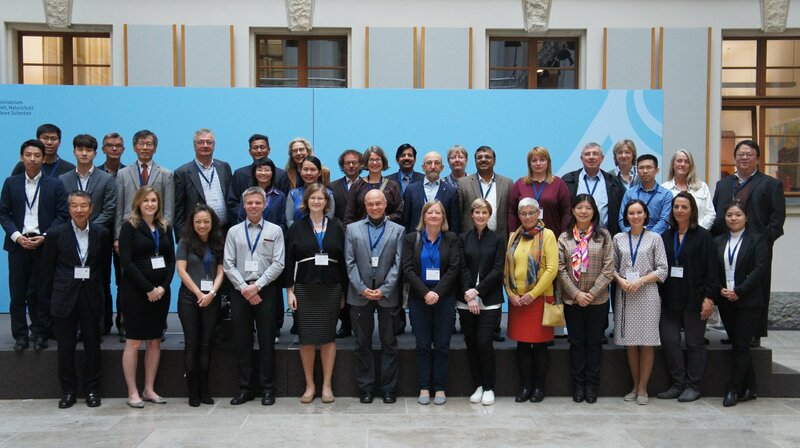 GECA’s Standards & Technical Manager Judith Schinabeck participated in an educational and inspirational event in Berlin, 21-25 October, to highlight the success of ecolabelling around the globe, and celebrate the 40th anniversary of the Blue Angel and the first annual World Ecolabel Day. Each year members of the Global Ecolabelling Network (GEN) gather to exchange knowledge around ecolabelling. Gathered at the Federal Ministry for the Environment, Nature Conservation and Nuclear Safety, members of the Global Ecolabelling Network (GEN) and guests saw presentations on sustainable raw materials and human rights due diligence in product supply chains given by the German Environment Agency and Oeko-Institute. A presentation by UN Environment on communicating about ecolabels to consumers was of particular interest to the 22 labelling organisations represented. Participants also took part in workshops on measuring the performance of ecolabels and learned about databases that feature sustainability standards and certified products and services. Network members attended the 2018 Annual General Meeting, electing Björn-Erik Lönn from The Nordic Swan ecolabel for a second term as Chair, and K. S. Venkatagiri of GreenPro India along with GECA’s Kate Harris, as new board members. 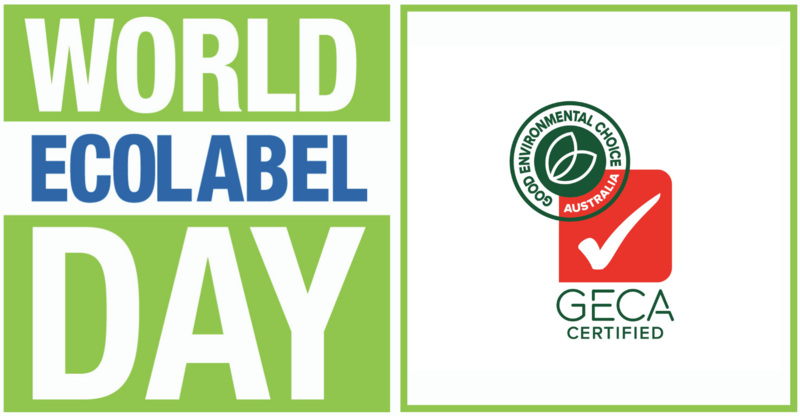 The Chair and several Network members gave updates on their programs and the many activities celebrating World Ecolabel Day around the globe. The Blue Angel hosted an international conference on 40 Years of Environmental Labelling including speakers from the German Federal Ministry for Environment, the German Environment Agency, and UN Environment. Attendees learned from panel discussions and debates on ecolabels and digitisation, and the opportunities and challenges of globalised markets. “It was a great opportunity to meet like-minded people and to exchange knowledge and details about standards writing. I was inspired by the dedication of all the ecolabels present to keep up a high standard of environmental certification that includes the whole lifecycle of a product,” said Schinabeck. Breakout sessions explored increasing the market share of green products, integration of social criteria, product durability versus obsolescence, and the future of ecolabels.